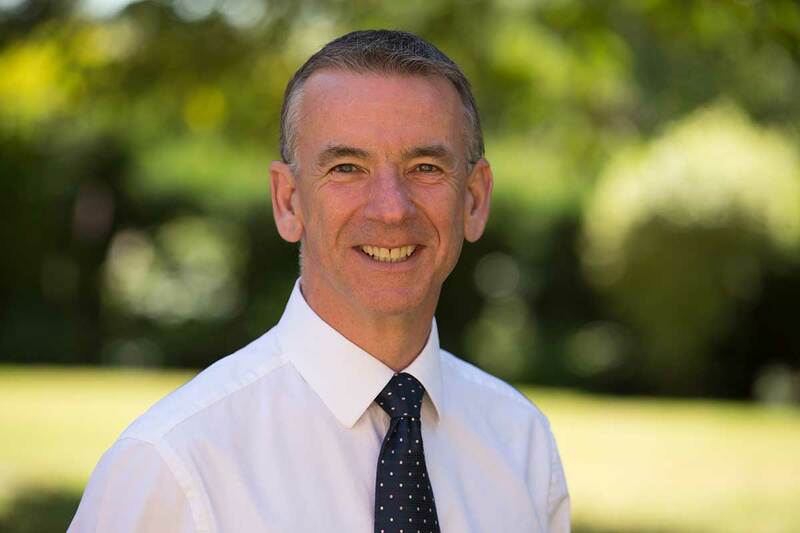 Peter Etherington Employment Law Services (PEELS) was established in 2007 to assist predominantly small businesses throughout the East Midlands with the ever-growing intricacies of HR and people management. Prior to this, Pete had acquired a track record of HR management and consultancy, including working for many years at Croner Consulting, where he headed up the advisory services initially before taking on the role of Head of Litigation, managing the team responsible for handling clients’ tribunal claims . Pete has a Masters Degree in Human Resource Management from De Montfort University and a Masters of Laws Degree in Employment Law from the University of Leicester. He is uniquely placed, therefore, to approach staff management matters in a pragmatic and solutions-based way, but with his advice securely backed up with his considerable legal knowledge and experience. Clients appreciate the approach PEELS takes towards advice and support, as this is always based on risk analysis. Our aim is to find the solution that works best for the client, and to clearly explain the risks along the way. Focus on outcomes that work in the best interests of our clients.